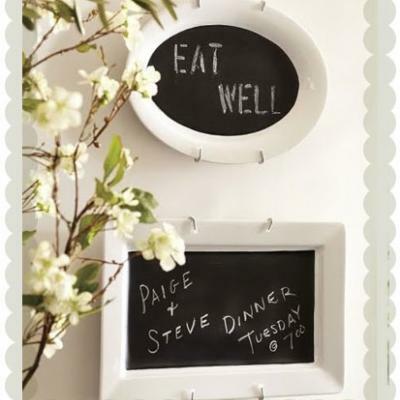 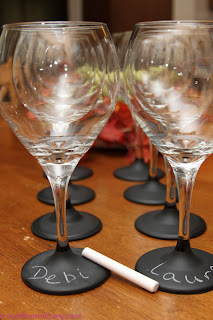 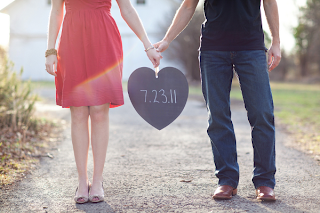 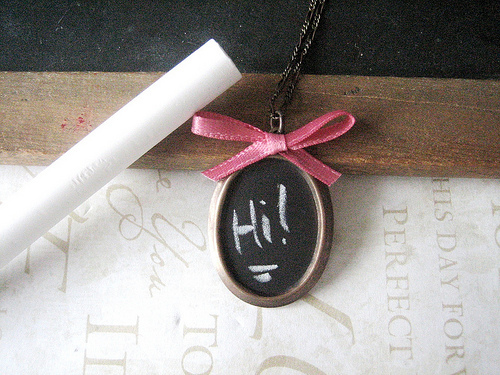 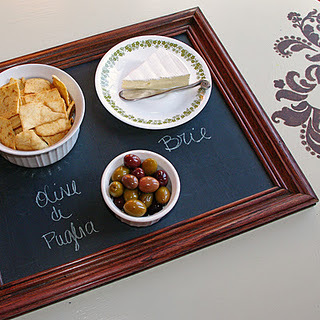 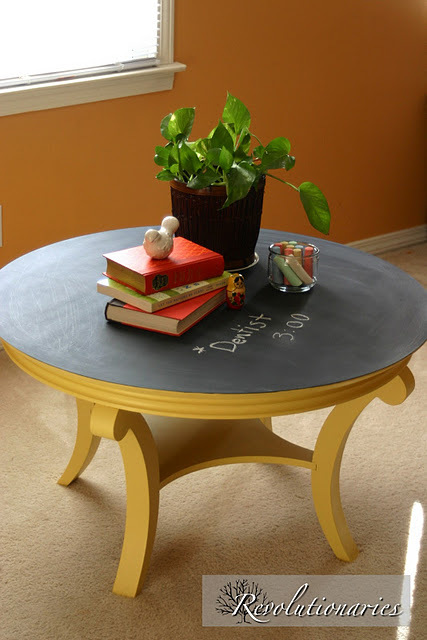 DIY Vintage Chic: Chalkboard paint! 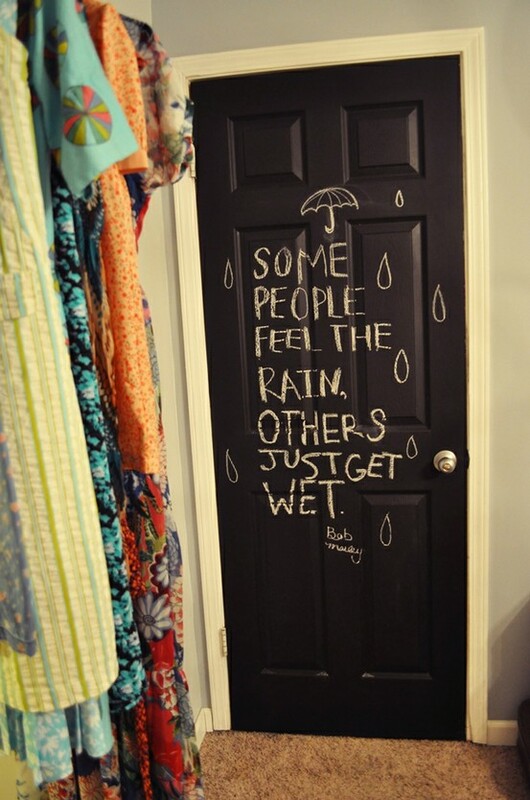 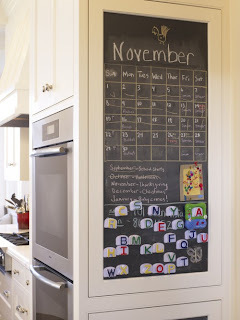 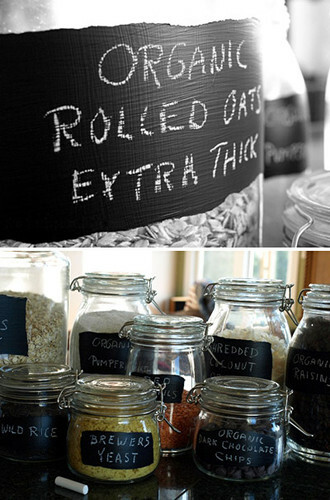 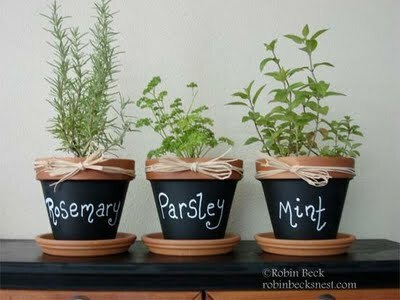 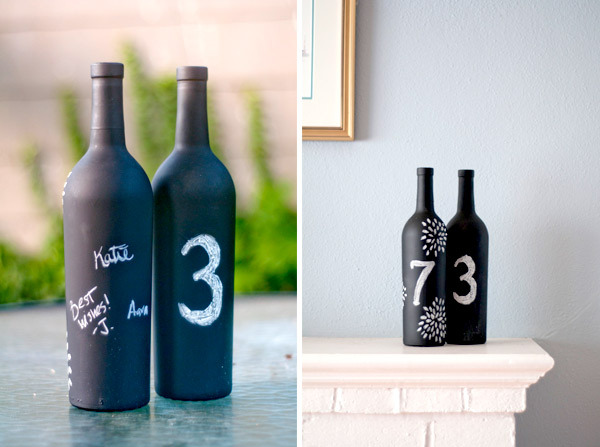 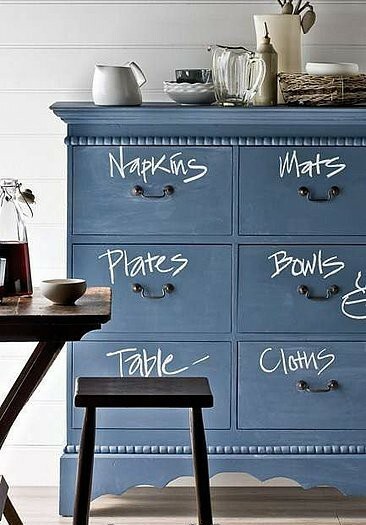 Here are some of the latest ideas on how to use chalkboard paint. 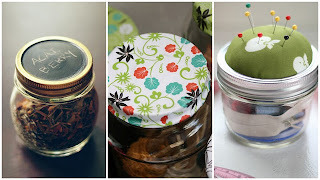 With the Christmas season coming to an end I need to find some new craft projects to keep me busy! 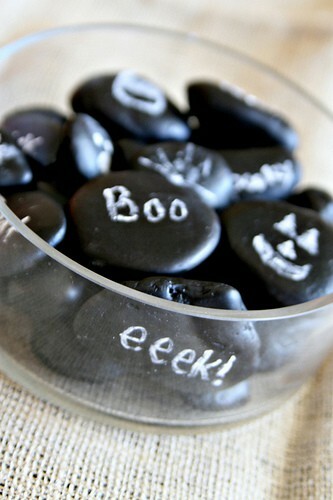 You can find all of these ideas on my Pinterest board under Chalkboard Ideas. 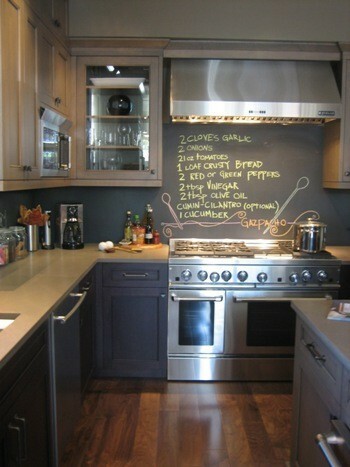 I would love to have a kitchen like this! 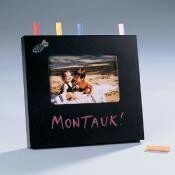 I have just the piece to do this on!